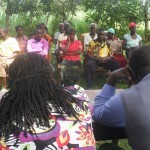 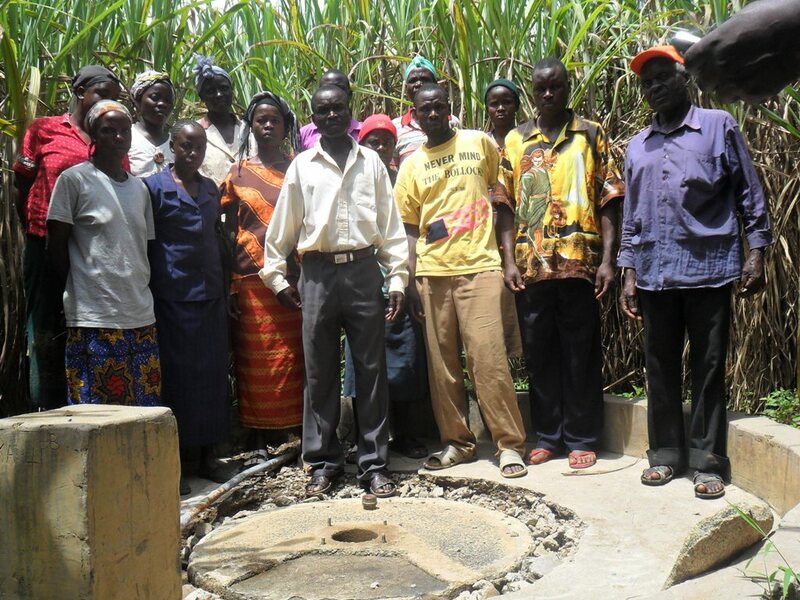 The proposed project is focused on a hand dug well situated in Shihuna community. 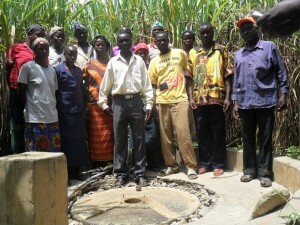 The pump that was installed many years ago and the well is no longer functioning. 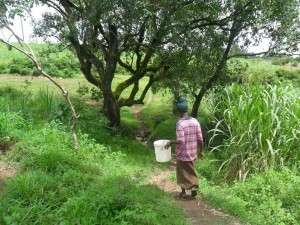 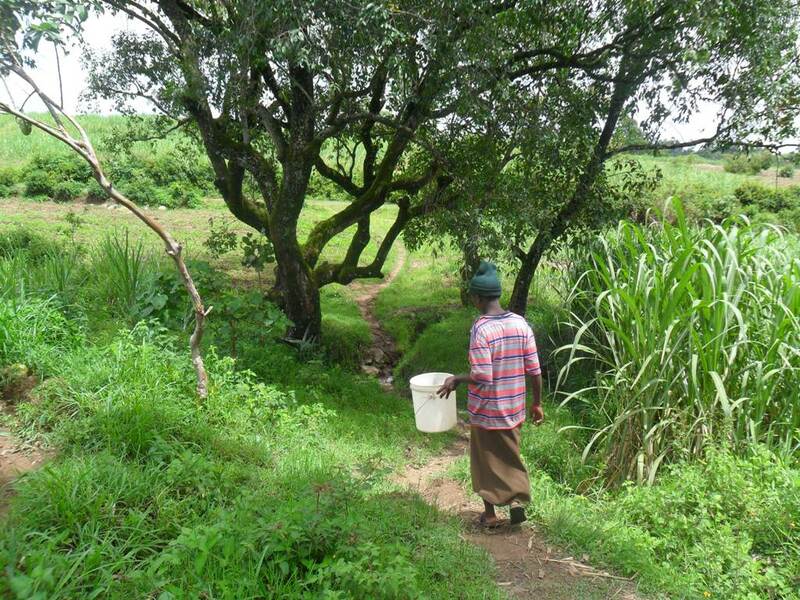 The community is having problem fetching water far away from running stream. 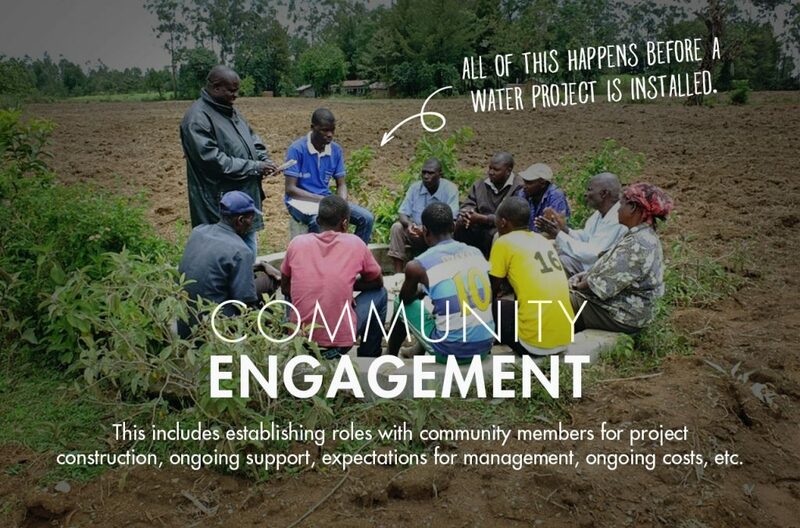 The main issue with tho project is community capacity. 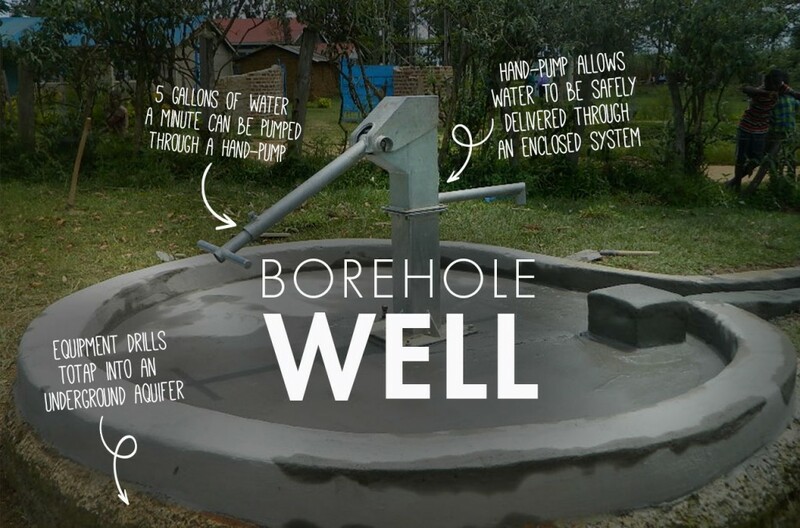 It has been identified that when the well was constructed there was little attempt to ensure the comity had capacity to manage the ongoing operation and maintenance of the facility. 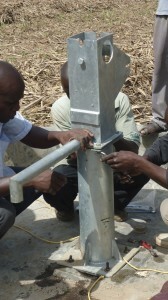 There was a distinct lack of ownership of the scheme, and as such when there was a maintenance event, the community was unable to salvage the project and it fell into disrepair. 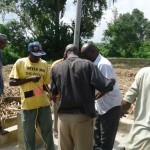 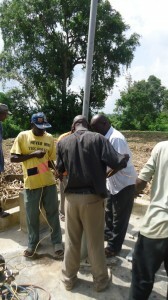 With past events in mind, this project will not only work with the community to rehabilitate the water source. 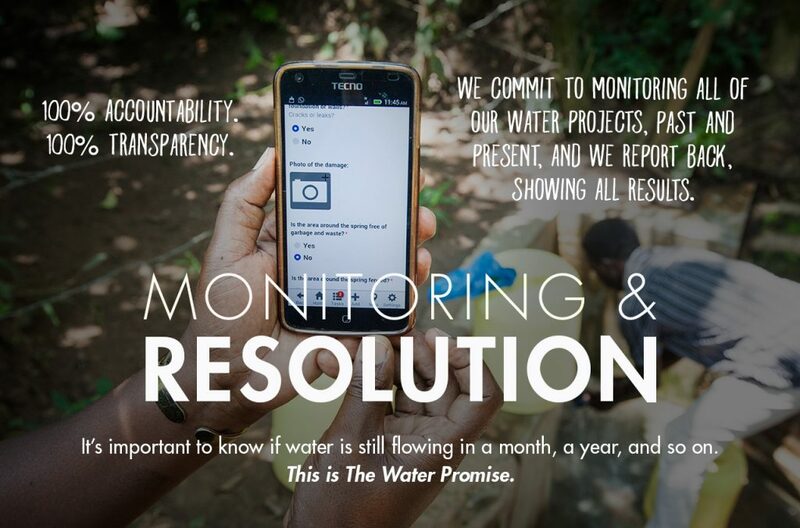 The focus will be on ensuring that adequate processes are in place for the future. 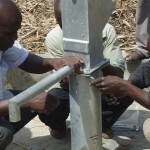 The committee will be skilled in hardware maintenance as well as financial management, in particular with regards to the gathering of community contributions to pay for future work. A good indication of the communities willingness to contribute is their commitment to help with labour and materials for the construction of the new well pad. 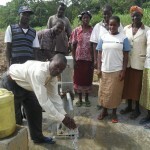 The community currently access water from a stream called Shianda which is 2KM away. 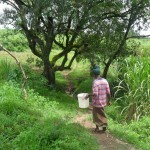 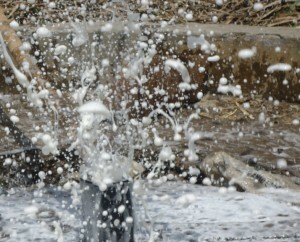 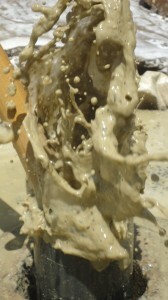 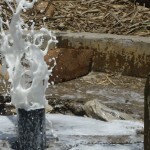 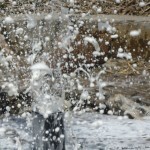 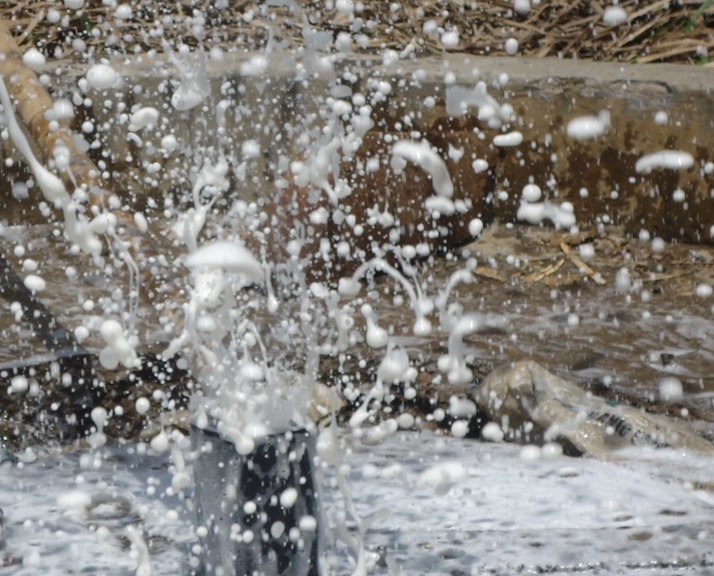 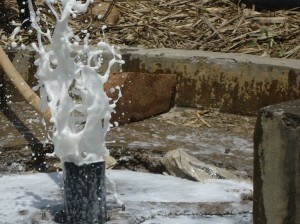 The stream is seasonal and does not give enough and clean water to users. 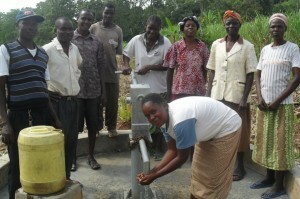 The community has a population of 450 people who would benefit from the water source provided. 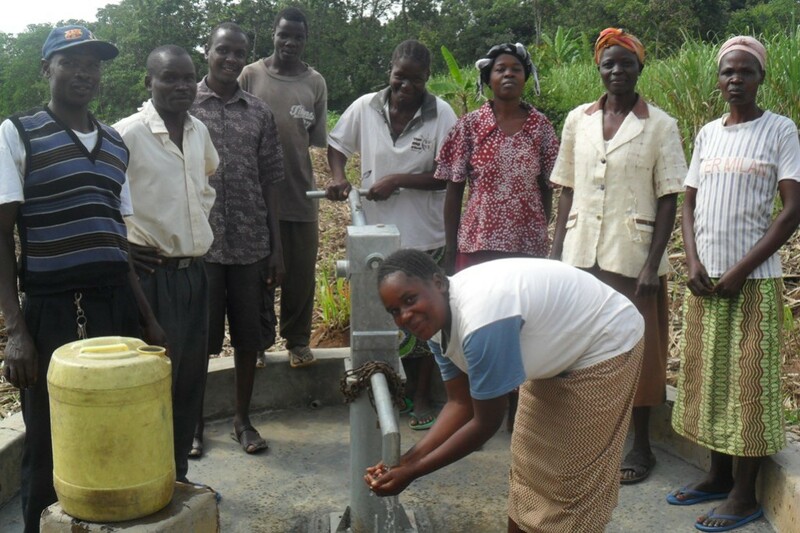 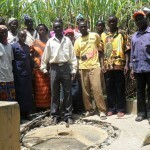 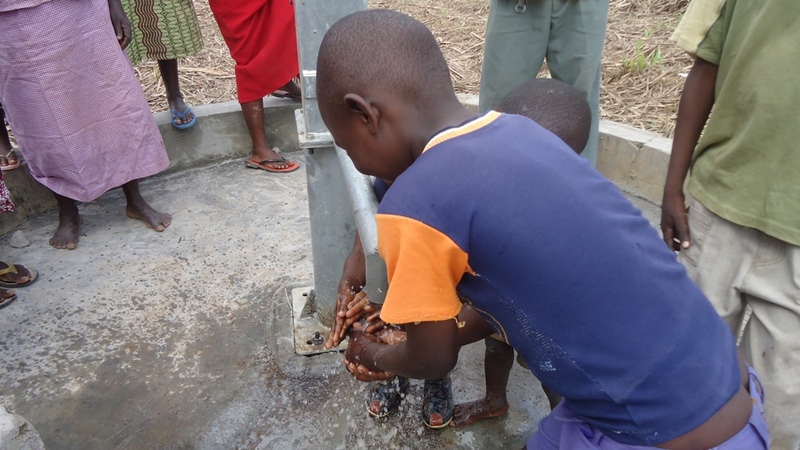 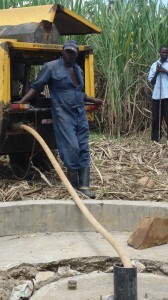 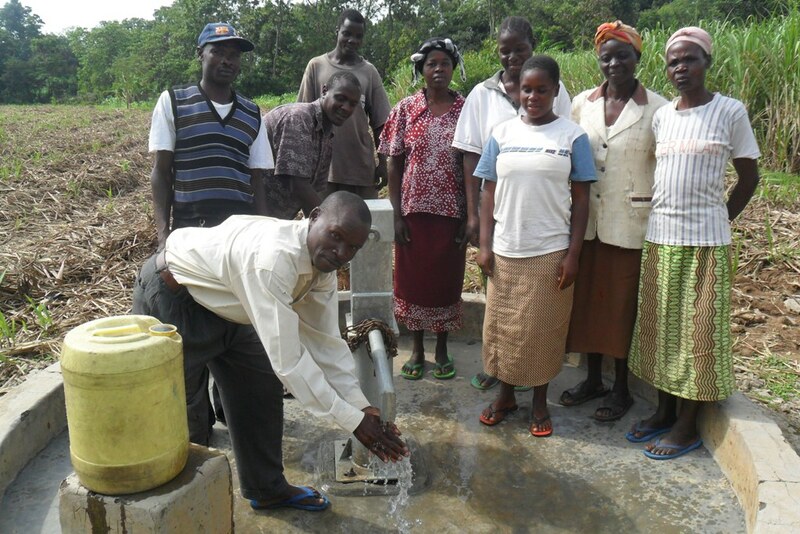 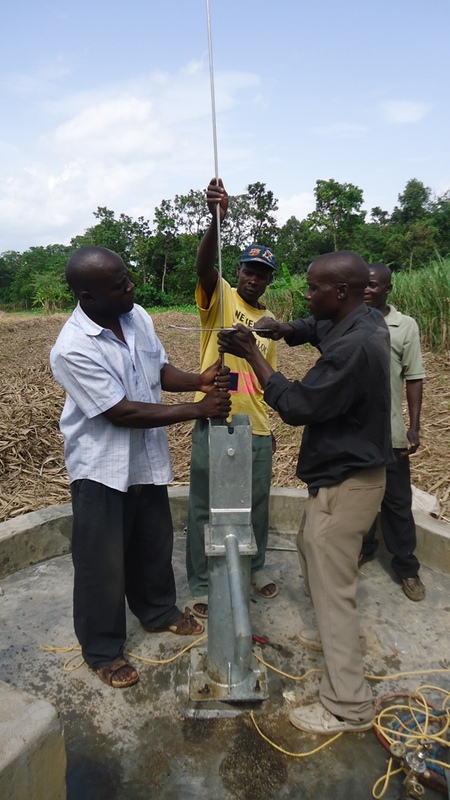 Bridge Water Project have completed the pump installation, and the source is now supplying the community at Shihuna. 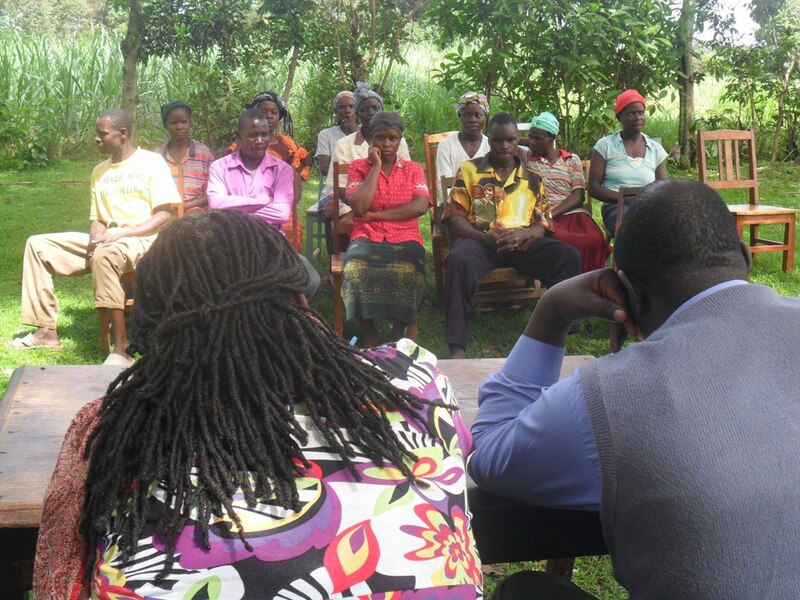 The community have held a handing over ceremony, and responsibility for the ongoing management of the facility now lies with them. 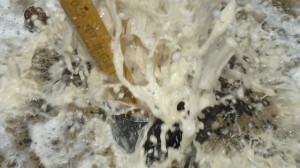 Bridge Water Project will check back on their progress in the coming months. 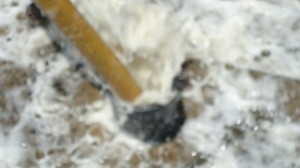 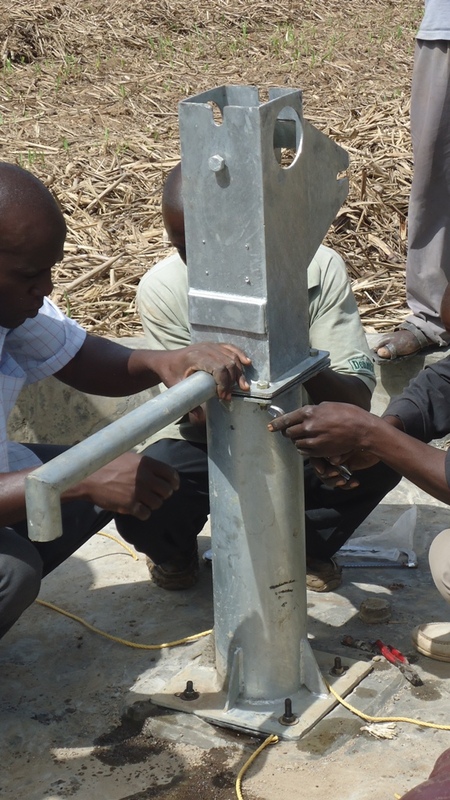 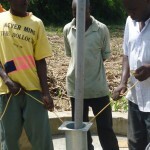 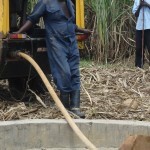 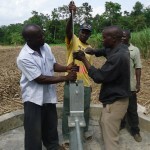 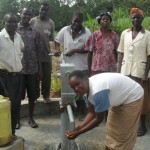 The pump has been installed at Shihuna, and water is flowing. The handing over ceremony will be taking place in the coming days. 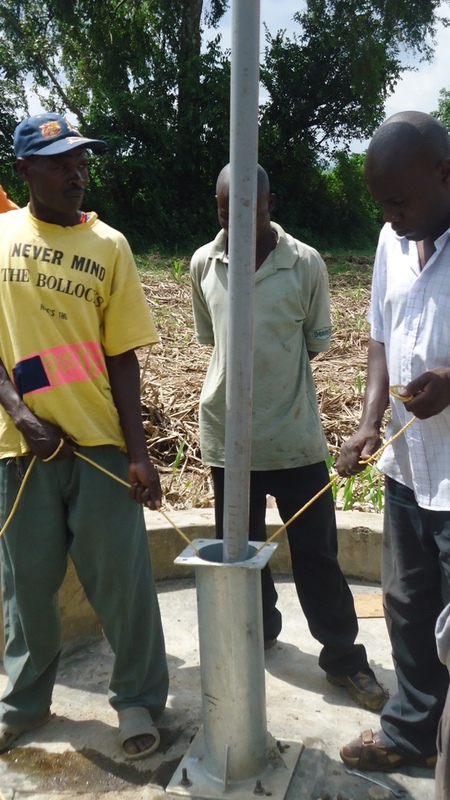 The team have completed flushing the borehole at Shihuna, in preparation for construction and installation of the new handpump. 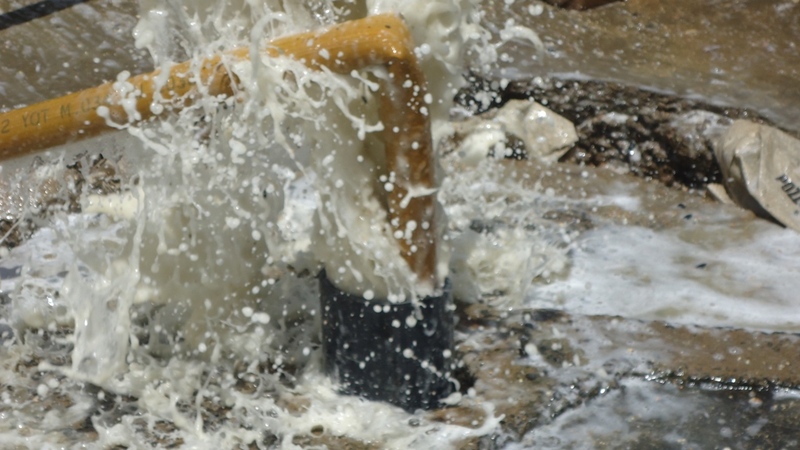 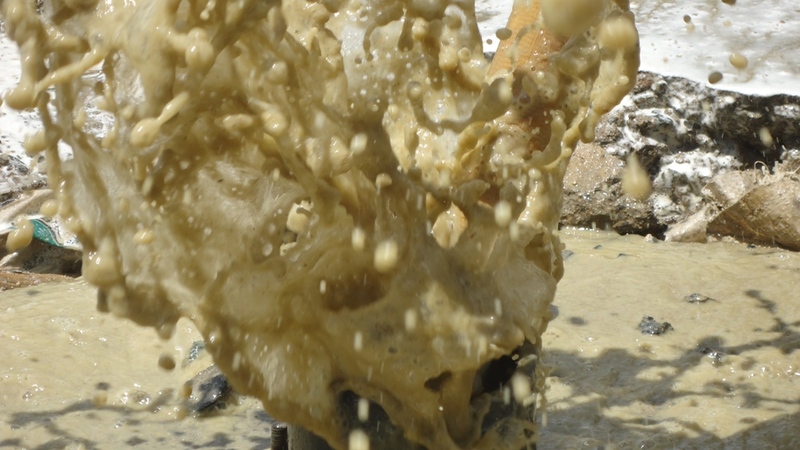 As this project is a rehabilitation of an existing source, it was important for the team to flush the stagnant water out of the borehole prior to chlorination. Excellent progress! 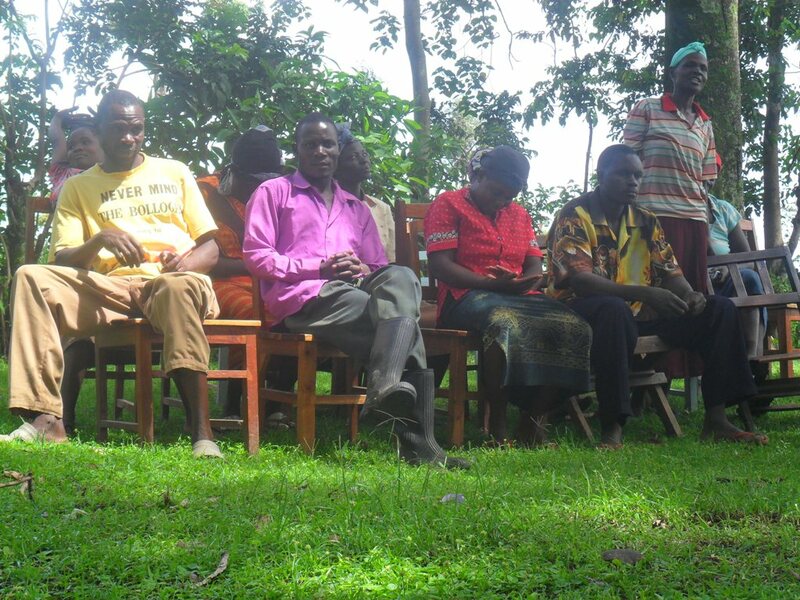 Community education is underway at Shihuna, with a strong focus on project operation and maintenance (O&M) given the challenges this community have faced in the past in this regard. 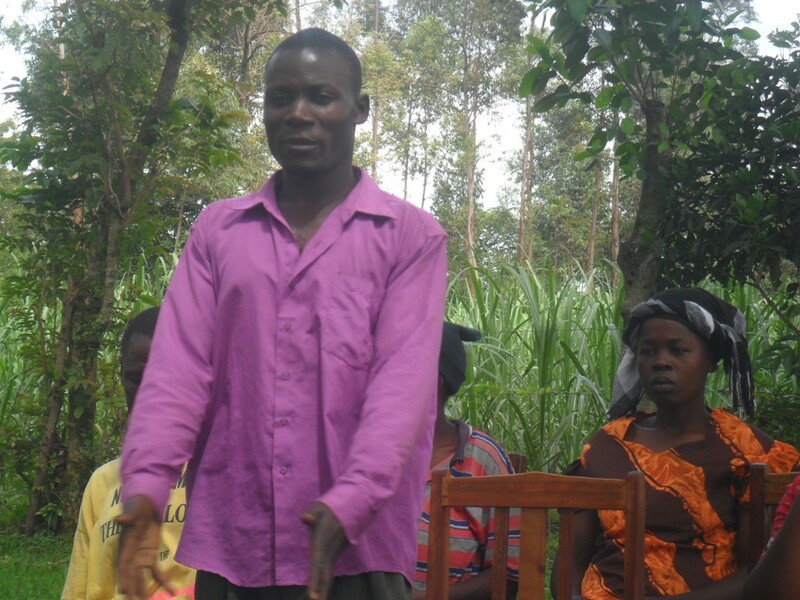 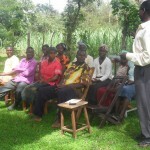 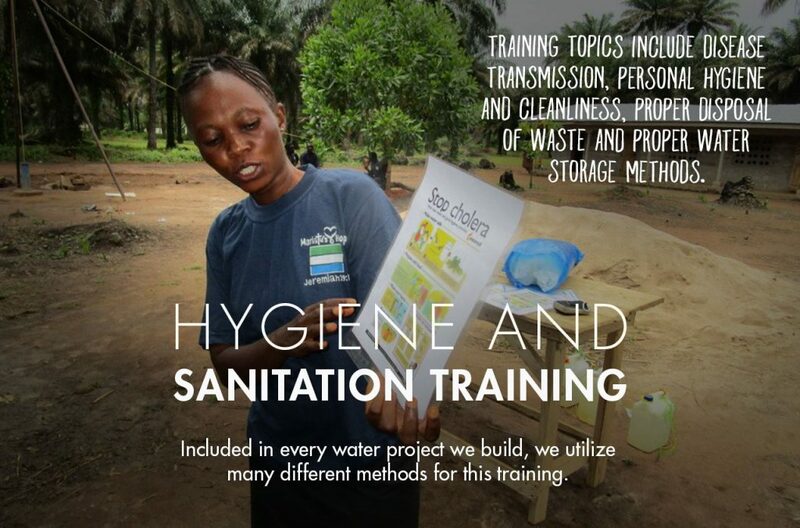 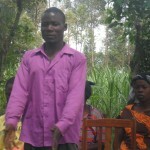 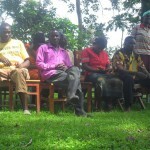 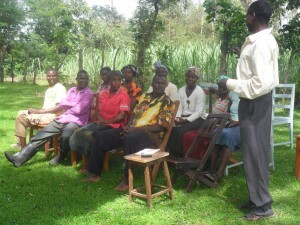 As well as O&M, project staff are also working on hygiene promotion and household sanitation with the community. 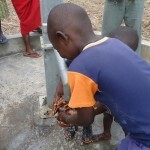 We wired funds for this project yesterday, and our partner has confirmed they received the funds in the last few hours. 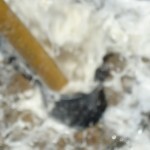 We’ll update this page very soon with initial photos and info regarding project activities just as soon as we get it.